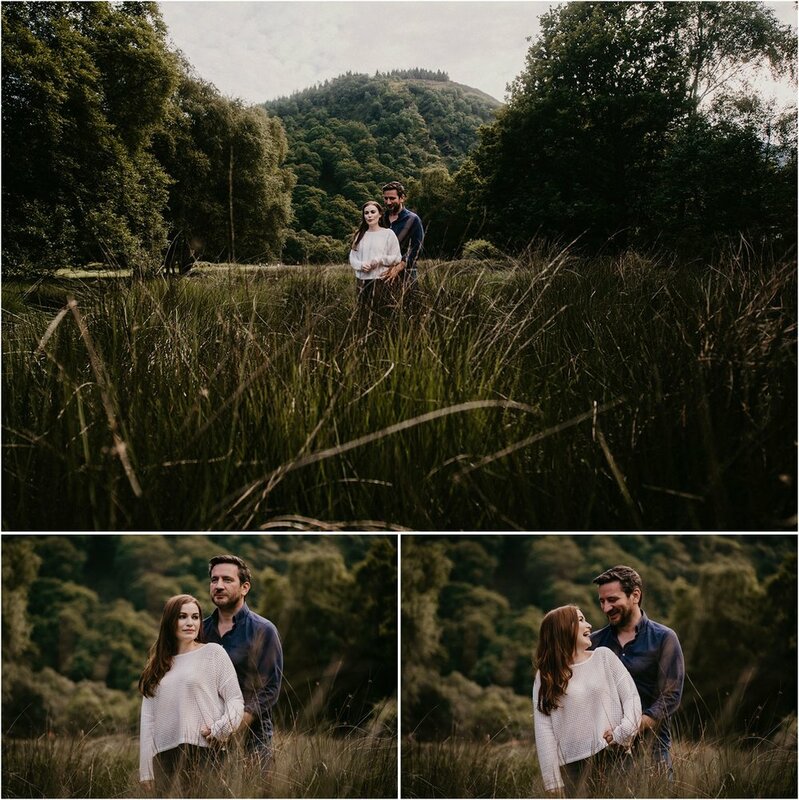 I don’t normally do these pre-wedding shoots, but have to admit enjoying doing them when the opportunity comes along. 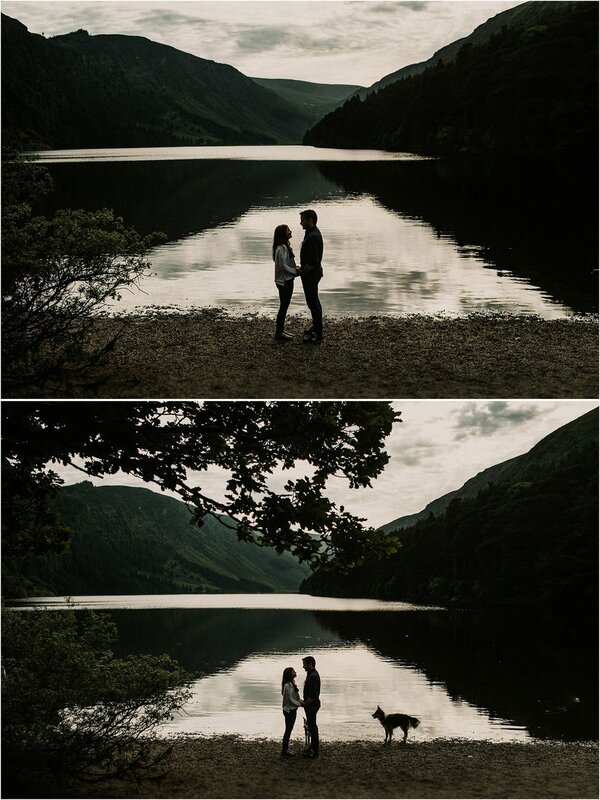 This is Kate & Brian and they’re getting married in November. 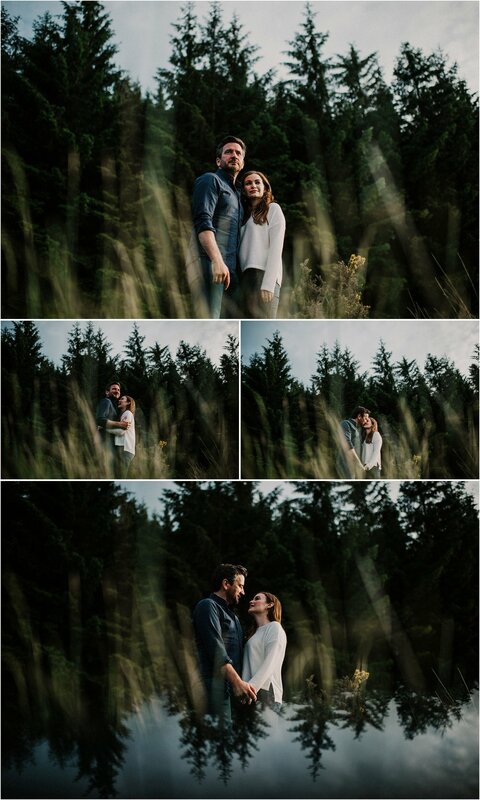 They thought getting some photos in the summer would be a nice idea. 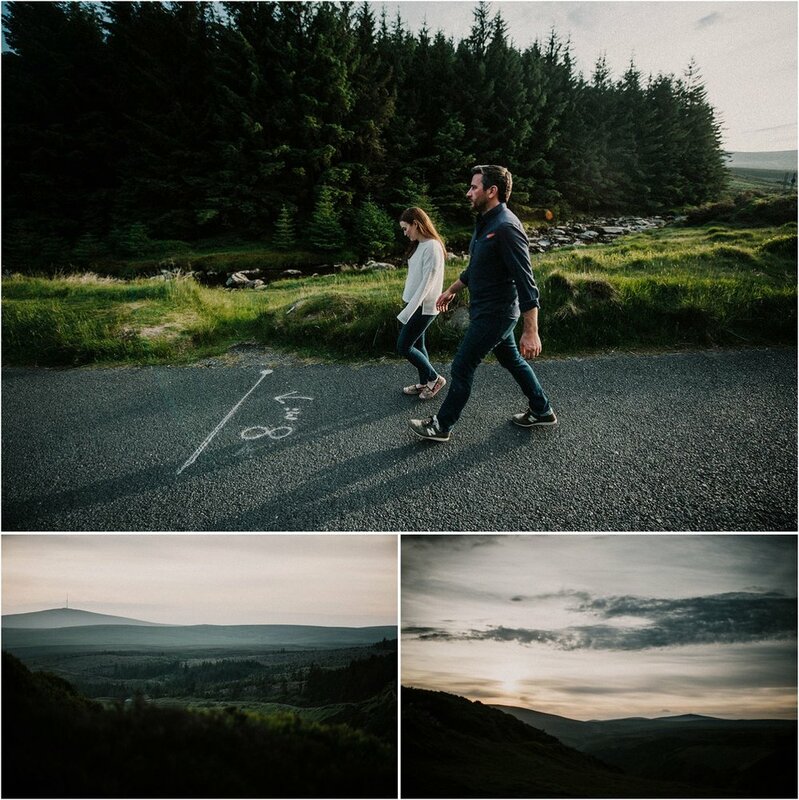 We took a spin around my Co. Wicklow neighborhood, had a good laugh and took some photos. Looking forward to seeing them again in November.